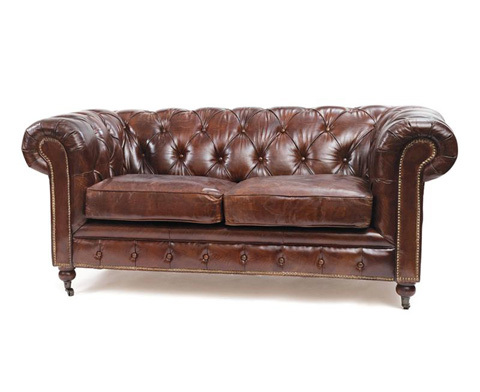 Chesterfield sofas still have a strong presence among the many modern versions. 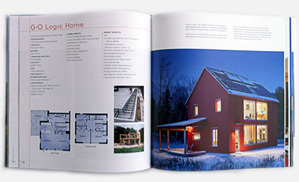 They convey a British accent appreciated by many for its classicism and long lasting quality. 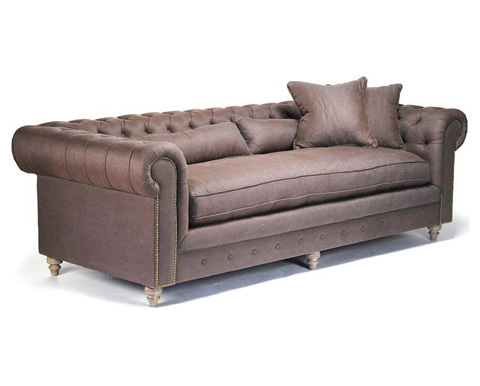 The London vintage top grain leather Chesterfield sofa available from Kathy Kuo Home is a model made from vintage leather as it’s name implies, adding a nice weathered texture to its appearance speaking of charm. Tight tailoring, rolled arms, tacked details and deep tufting are its major characteristics delivering a rather masculine style, suitable to a variety of style traditions, from rustic lodges and libraries to neo – bachelor pads. This design measures 31 inches high, 70 inches wide and 36 inches deep, enabling two people to sit comfortably. Its caster, rolling feet will allow for easy re-positioning when refreshing a room’s furnishing arrangements is needed. 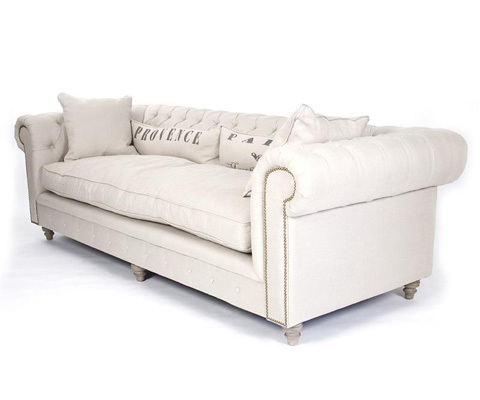 From the same retailer two more models are available, the Alaine French Country Brown and Provence ones. The first in a rich aubergine color and the latter in an ever timeless chic off white color. They both carry a wonderful balance between formal and relaxed style that truly attracts me and leaves me secretly wishing for that day to come when such a model would be welcomed into the reading room of a mostly loved summer house.